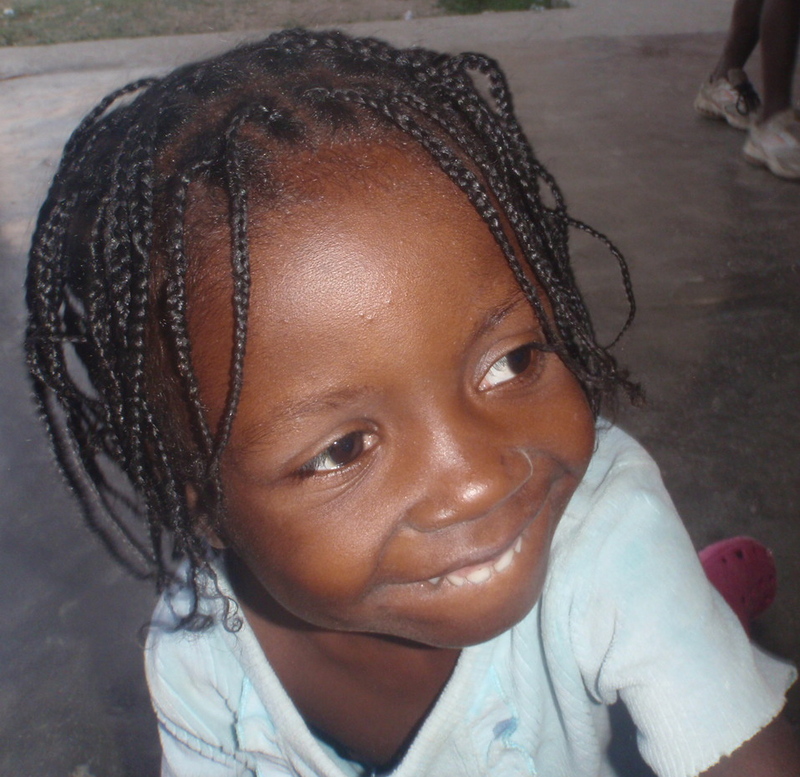 Today, at an orphanage in Haiti, our littlest girl turned four. 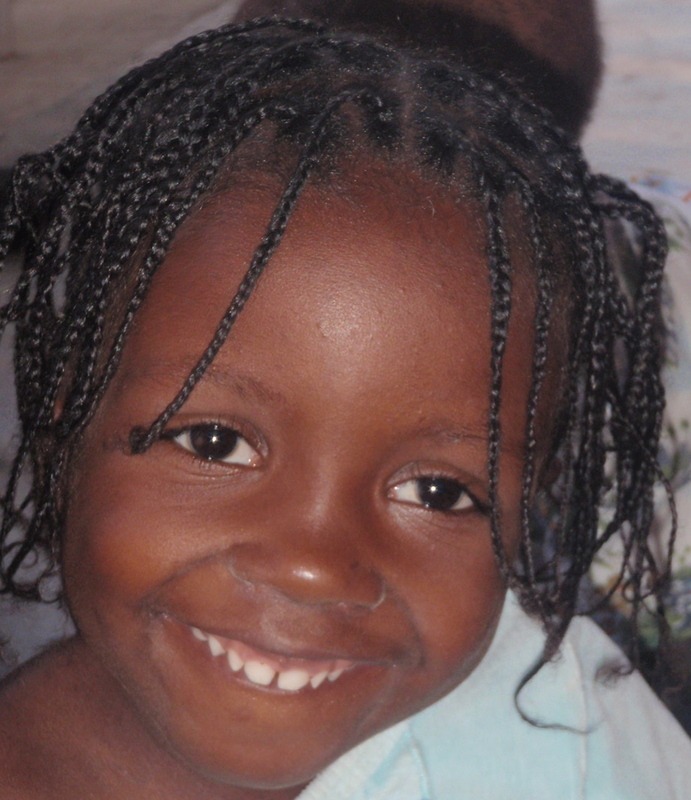 When the Lord put her in our hearts, we wondered how much we would ever know about her. So much of her story was a mystery to us. So much of her story still is a mystery to us. But we now know more of why and when she came to the orphanage. And we know her birth date. A date so significant to a child, but so taken for granted by us, I’m sure I cannot fully comprehend the importance. So today she has been bathed in extra prayer and tonight we will celebrate here with Haitian style rice and beans and beyen. (I truly have no idea how authentic either of these dishes are but, then again, neither does anyone else in our house. 😉 ) And, Lord willing, for her this will be one of only a few birthdays spent without a family to celebrate it with her. 1168. oldest really dancing en pointe! May your week be filled with the good gifts He gives. May you delight in His love!